kenzaservices is one of the Best Visa Services in Doha. Qatar adopts a visa-exemption policy for more than 30 countries, as well as the GCC members, to boost tourism and for Business Visas are issued to businessmen who have applied in advance. Types Of Visas Provideing, TR or Transit Visa,Business Visa, Employment Visa, Student Visa etc..
One can’t use an express service while requesting for a visa from the embassy and they won’t be required to pay any additional fees other than the initial official ones. 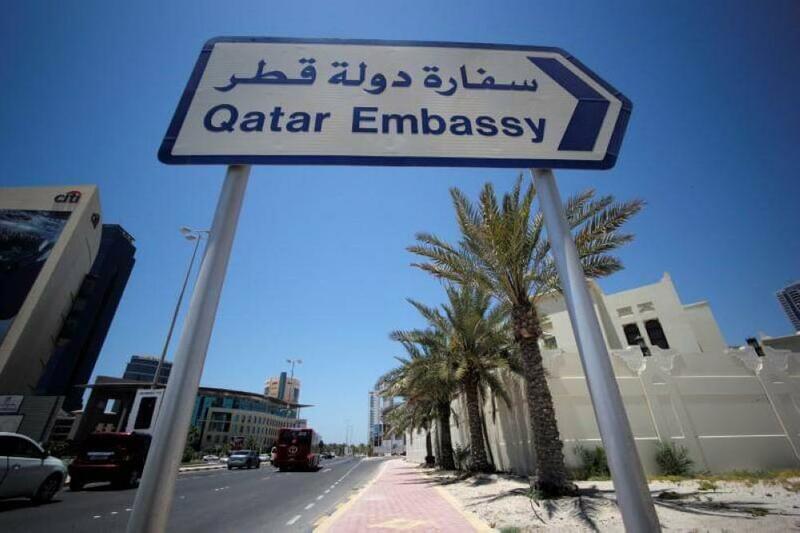 The working hours of the embassies of Qatar are from 9:30 am to 12:30 pm from Monday to Friday. Submission and collection of passports should be done during that time period only. The applicant can get a Qatar visa application form, fill it with the required information and then submit it at the Qatar Embassy. Applicants can use methods of payments such as Visa, MasterCard, Maestro, e-cash, Visa-electron, money orders and checks to pay for their visa. Personal cheques and cash are generally not accepted. Each visa has to be accompanied by its own money order or company cheque. One can’t submit one company cheque for 3 different visa applications. The fees must be paid in USD dollars only. A valid passport is compulsory while submitting the visa application. The passport’s validity period must be six months longer than the applicant’s intended visit period in Qatar. The passport also has to have blank pages to print the new visa. If the applicant is submitting an application for a business visa, they should provide a letter from their company with it. 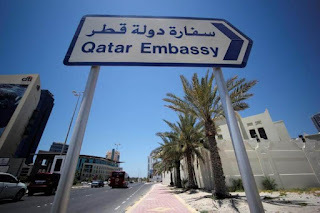 But if they are applying for a tourist visa, they should provide an invitation letter in order to explain the reason behind their visit to Qatar. An application or a letter is required to be submitted. Every visa application has to be accompanied with 2 colored passport size photographs of the applicant. 2 copies of the first passport pages (photo and name must be present in the copies) along with the original itself. In case of sending their application via mail, they must include a prepaid return envelope, write their name on both the recipient and sender fields. It’s recommended to avoid regular mail to minimize application loss risks. Official passport holders, diplomatic and military personnel have to submit two copies of an official required provided by their government’s authorities along with a letter from the recipient company (where they’re going to work during their stay in Qatar).